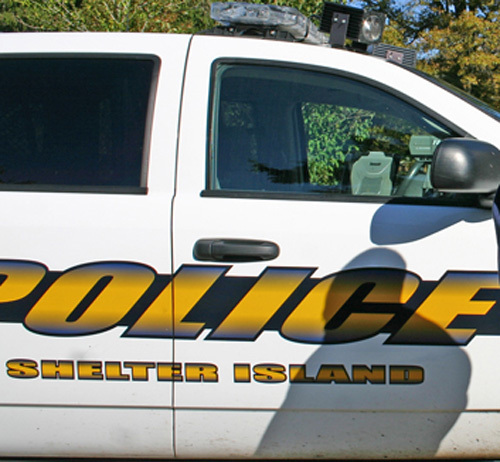 A Florida man pulled over for a traffic stop was arrested for driving while intoxicated early Saturday morning, Shelter Island Town police said. Danilo S. Cardia, 43, of Punta Gorda, Fla. was stopped at 1:51 a.m. on St. Mary’s Road for failing to keep right and failing to stay in lane, police said. He was subsequently arrested for DWI, police said. 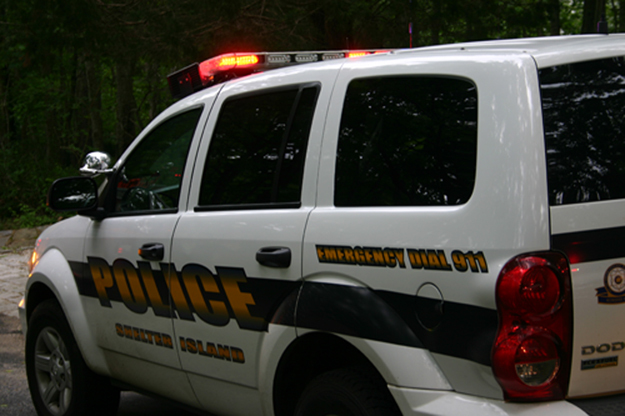 He was arraigned at Shelter Island Justice Court and he posted $750 bail, police said. He is due back in court at a later date.